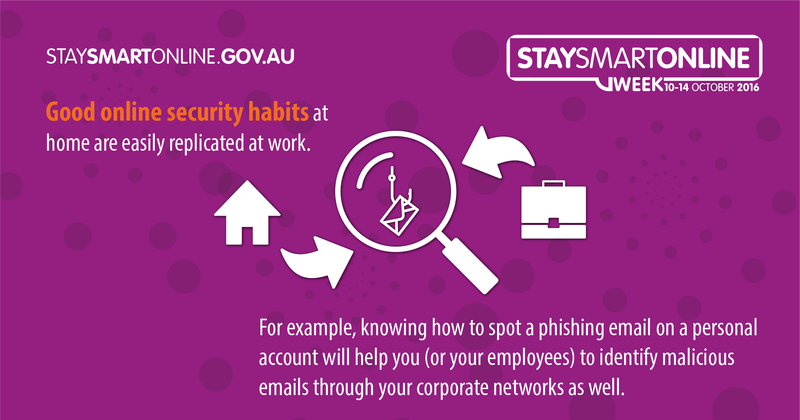 Each year through Stay Smart Online (SSO) Week, the Australian government works with agencies, industry and small-to-medium-sized businesses to raise awareness about the ways people can protect themselves online. 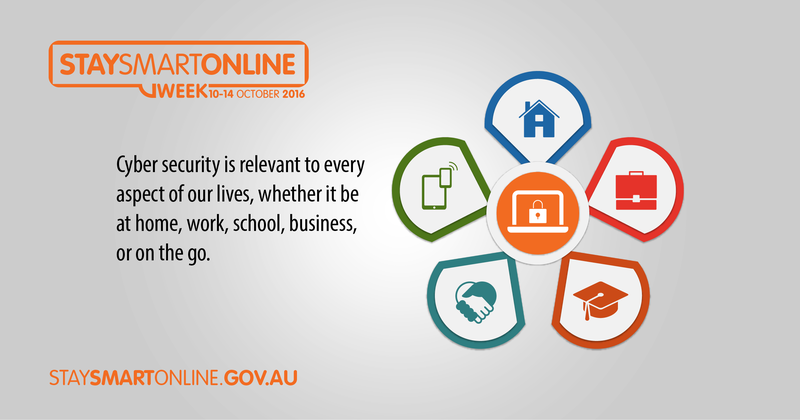 SSO Week (10-14 October 2016) serves as the key campaign in the Stay Smart Online program, which is designed to communicate the risks and simple steps people can take to keep their personal information safe. Due to the limited timeframes of the project, contentgroup undertook a shortened version of its content communication method and developed an approach that in partnership with the Attorney General’s Department, focused on building awareness, interest, desire and action. This in turn would leave a legacy for sustained interaction all year round. We developed a plan that outlined a coordinated communication approach that was driven by content creation and partnerships and had an aim of creating greater awareness of online security and increasing subscriptions to the Stay Smart Alert Service. We developed a plan that outlined a coordinated communication approach that was driven by content creation and partnerships and had an aim of creating a greater awareness of online security and increasing subscriptions to the Stay Smart Alert Service. As part of our work to achieve the objectives, contentgroup conducted a variety of activities across the six-week program, including: extensive face-to-face, phone and email liaison with 1,700 program partners; coordination of a launch event for Stay Smart Online Week featuring Minister Dan Tehan and the Prime Minister’s Strategic Adviser on Cyber Security, Alastair MacGibbon; public relations; development of a range of content including seven videos, four blogs, 48 Facebook posts, 35 graphics; and the development of an implementation kit for all partners to share content. Our approach led to significant engagement across the Stay Smart Online Week channels. This included more than 30,000 sessions on the website between 19 September and 14 October 2016 with 54,000 page views and 82.3% of visitors being new. The seven videos created for the campaign were viewed 128,000 times by 84,000 unique users, while the content that was posted to Facebook reached 213,000 people. 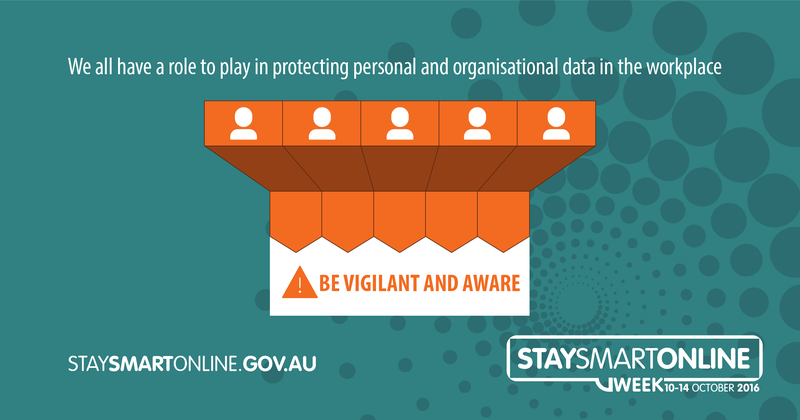 Our approach led to an additional 2,000 people subscribing to the Stay Smart Online Alert Service.